Next month it will be one hundred years since the start of what became known as World War I, a misnomer that blinds many people to the far ranging conflicts practiced by men in earlier ages. 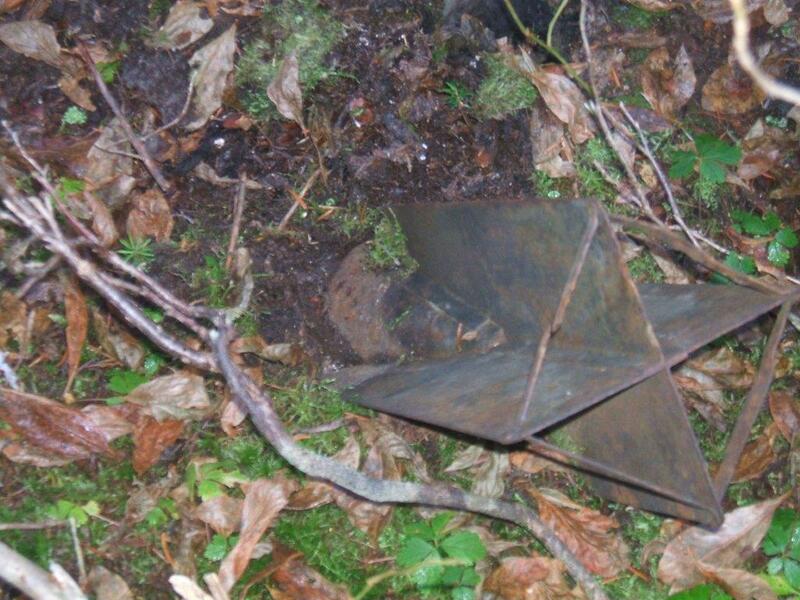 And even though that particular war ended so long ago, each year in France and Belgium tons of unexploded ordinance from the First World War are exhumed from land where the battles were fought. Historian Alan Taylor recently published a sobering photo-history of the war in The Atlantic in which he shows the ravaged land, slowly being reclaimed by forests, where once villages stood until they were cratered out of existence. Sheep graze in unredeemed minefields; farmers plow up hand grenades and cannon shells. 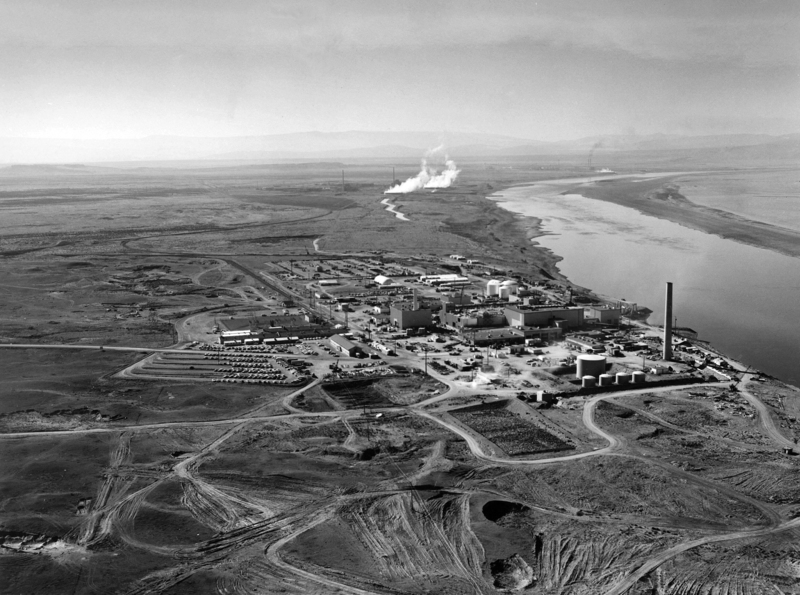 An upwind neighbor, 16 miles from my childhood home, N-reactor not only contributed to atmospheric releases, but dumped radioactive strontium-90 into the Columbia River at rates up to 1000 times safe drinking water standards. It operated until 1987, the last of the plutonium producing reactors. This image is a work of a United States Department of Energy (or predecessor organization) employee, taken or made as part of that person’s official duties. 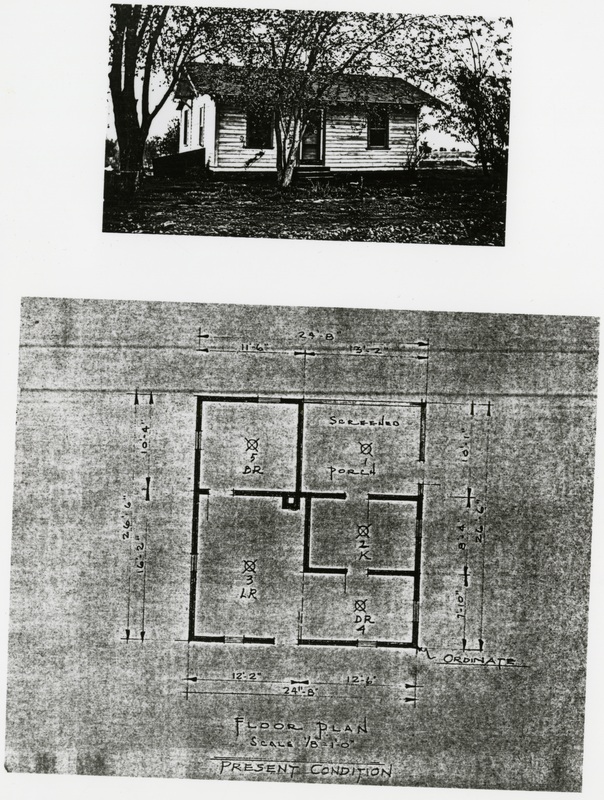 As a work of the U.S. federal government, the image is in the public domain. 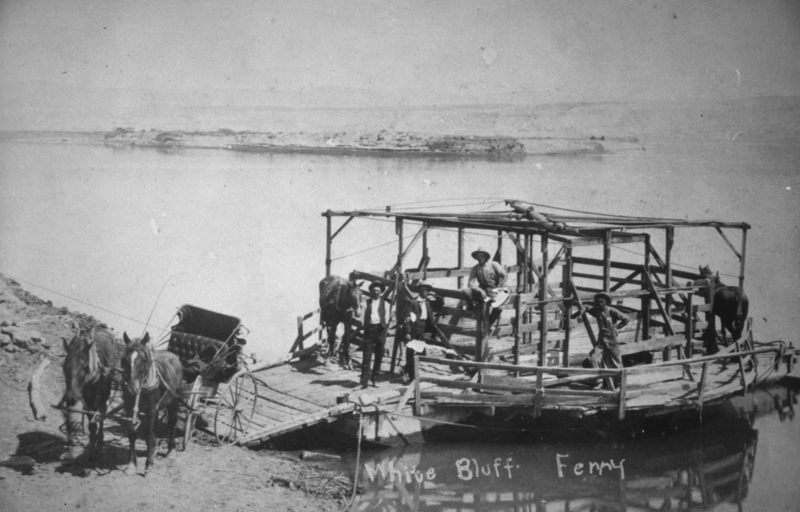 A two-horse-power ferry provided passage across the Columbia River at White Bluffs. Drive down any freeway in the state, and you’ll see the same dull gray pavement, with tarry black repairs. The roads look the same on both sides of the mountains and whether they are on dry land or bridges. We’ve come to take these roads and bridges for granted, to the point where we can estimate to within minutes just how long a trip ought to take. But it wasn’t always so. One hundred and eight degrees Fahrenheit, and I tied a rope to the wire handle on a five gallon can. I was inside a square wooden grain elevator with a corrugated iron roof several stories above me in Basin City. Up before dawn, I drove through the dark to Bruce, Washington, where my uncle ran the local Full Circle, Inc., agribusiness office. He had the Warden, Bruce and Basin City branches to manage. After five or six summers working in the grain warehouses, I had been given the job of taking care of the Basin City elevator. Each day I’d pick up a courier’s pouch at Bruce and climb into a company truck for the run down to my station.